← October Featured Artist, Nina Bednarski & Fall Gallery Night! Is there an email address where we should send the entry form and image(s) for consideration in Small Works? Yes! 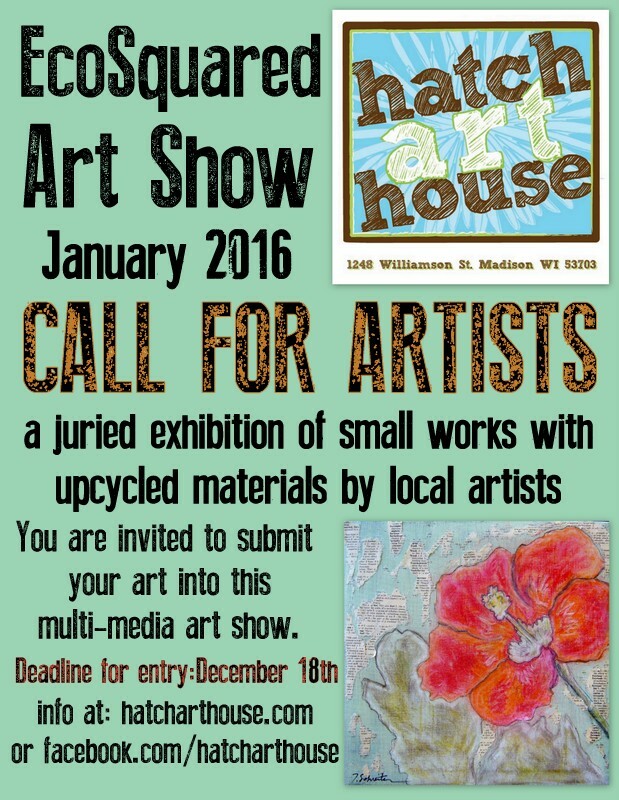 hatcharthouse@gmail.com Looking forward to your submission! What time does the artist’s reception start? Are friends and family invited?